The history of Vinyes d’En Gabriel (DO Montsant) starts in the 19th century when Joan Rofes, heir of the Gabriel house, planted his own vineyard and started producing wines in the cellar of his house. 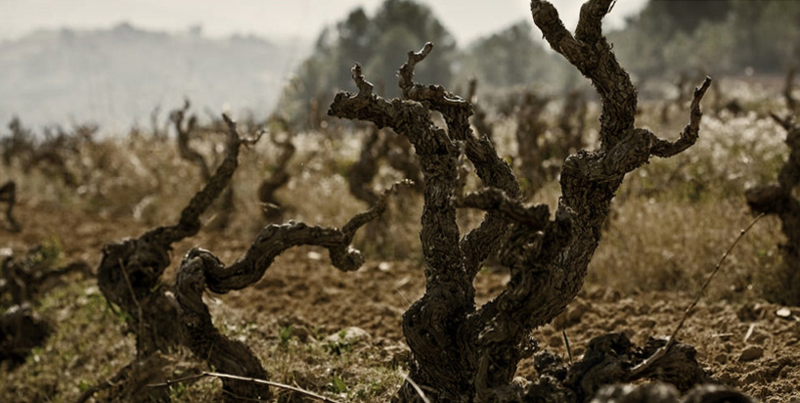 150 years after, Josep Maria Anguera, the fourth generation, still looks after vineyard keeping the same perseverance and the same dialog with the land, just like Joan Rolfes used to do. As a result of this the Vinyes d’en Gabriel wines are honest, expressive and genuine.